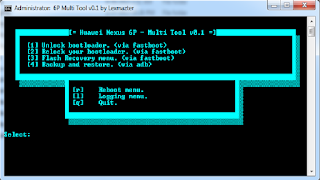 It allows you to unlock the bootloader of huawei nexus 6P smartphone using the fastboot method, relock the bootloader of your huawei nexus 6p device using the fastboot method. It also allows you to flash or install custom recovery on your huawei nexus 6P smartphone including CWM and TWRP recovery. It also allows you to create a backup of your huawei nexus 6P smartphone and restore it whenever you want to. 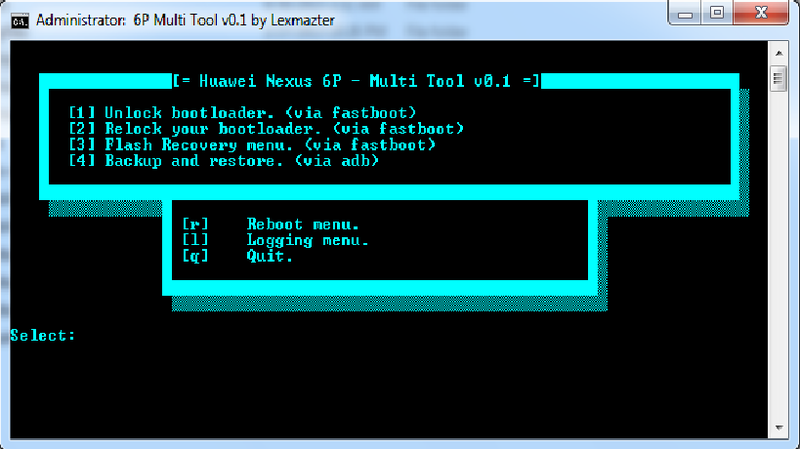 In order to use the huawei nexus 6P multi tool, you need to install the universal adb driver on your computer. Once installation is completed, connect your device to the computer and launch the tool.